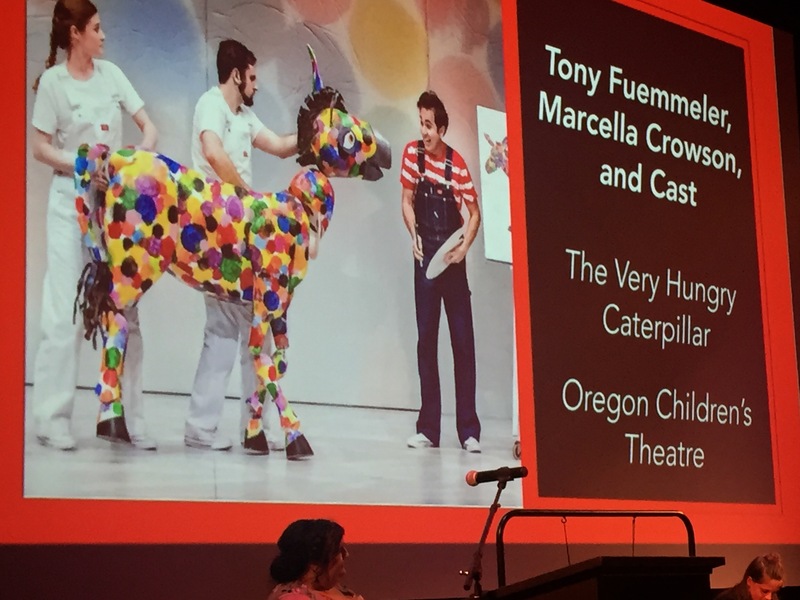 Two weeks ago the 2018 Drammy Awards were held in Portland, Oregon — and The Very Hungry Caterpillar Show was given an award for Outstanding Achievement in Puppetry. As one of the codirectors, I couldn’t be more proud! Thanks, Portland! Next Post Exhibits and puppets and spring—oh my!